NO MORE GLITTER GLUE STEP 1: Apply Shimmer Cream (color of choice) to the eyelid with provided swab applicator in the tube. 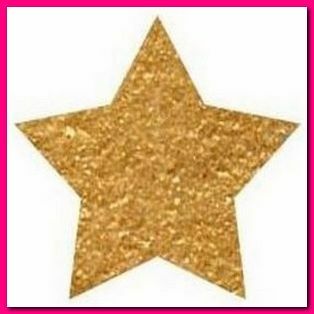 STEP 2: While the Shimmer Cream is still wet, apply Glitter (color of choice) with your finger, Q-tip, or brush. LET DRY 2 MINUTES. NOW YOUR BLING MAKE-UP IS READY TO STAY ON ALL DAY!